At age 16, David Archuleta became known worldwide for his vocal prowess thanks to American Idol. Twelve-years later and the singer is still making beautiful music. His silken voice evokes shivers, whether he is busting out a catchy pop song, a stirring ballad, or a cover — his haunting duet with Libbie Linton on Peter Gabriel’s “Don’t Give Up” is exceptional. 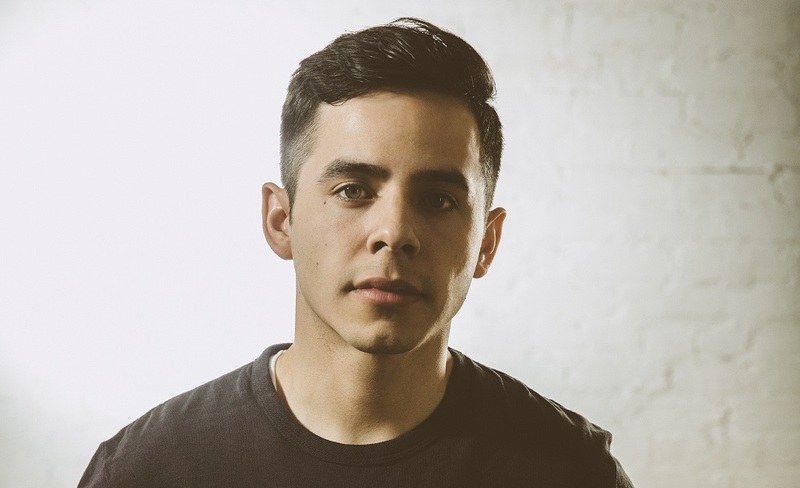 Listen here to a few of Archuleta’s hits.